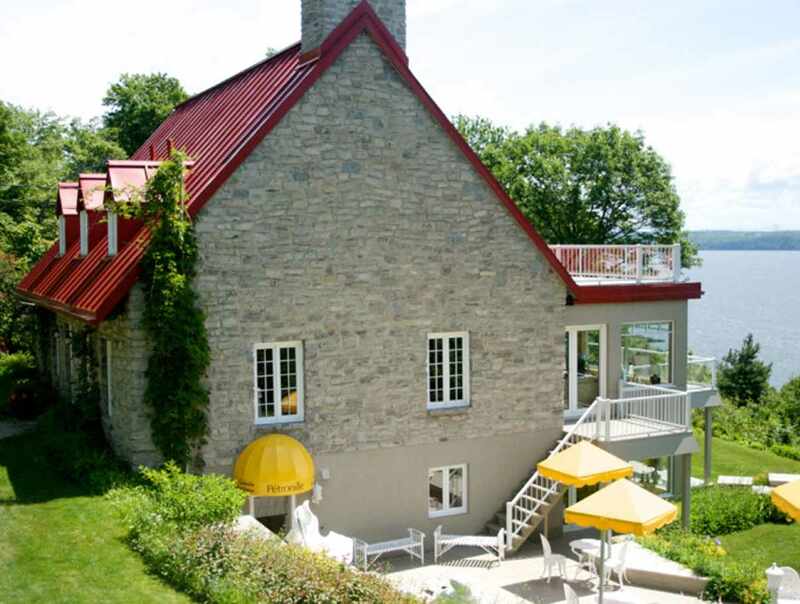 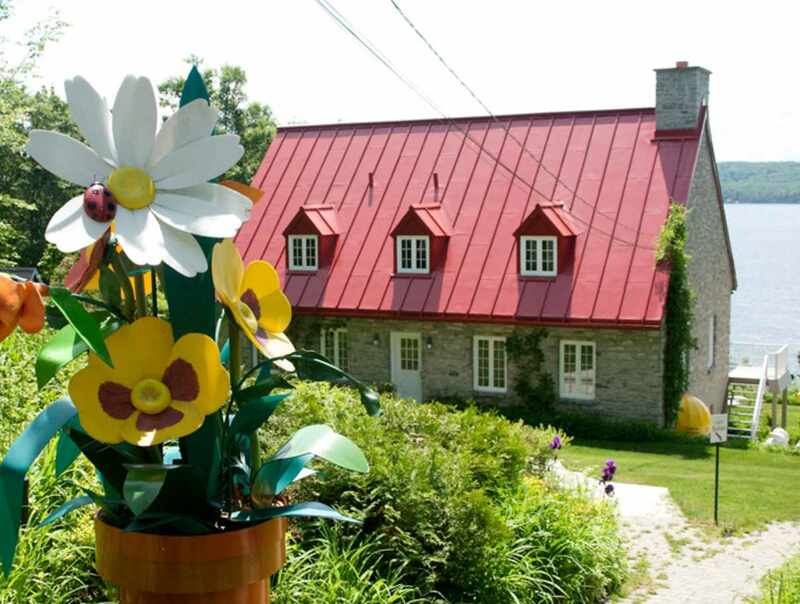 Established in 1981 near the St. Lawrence River, in the exceptional setting of Île d'Orléans, this gallery-boutique is the permanent location for the contemporary works of Louise Lasnier, professional artist. 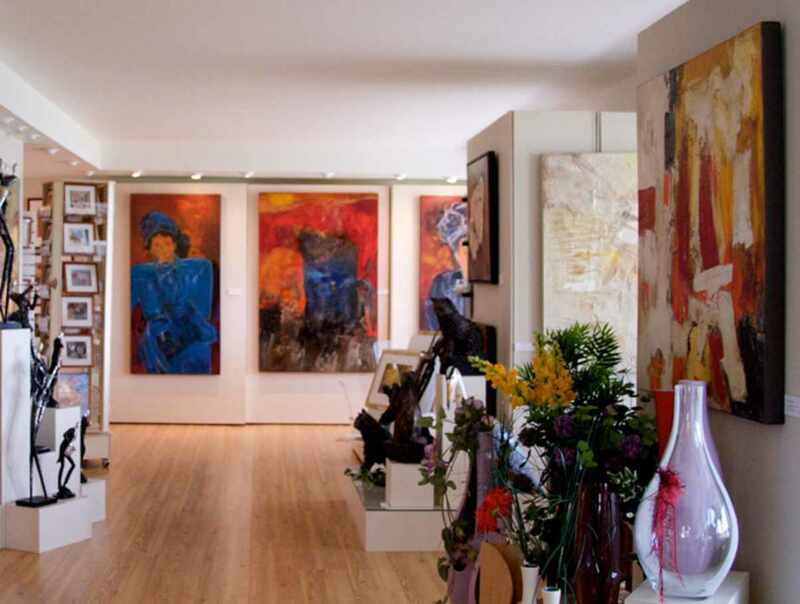 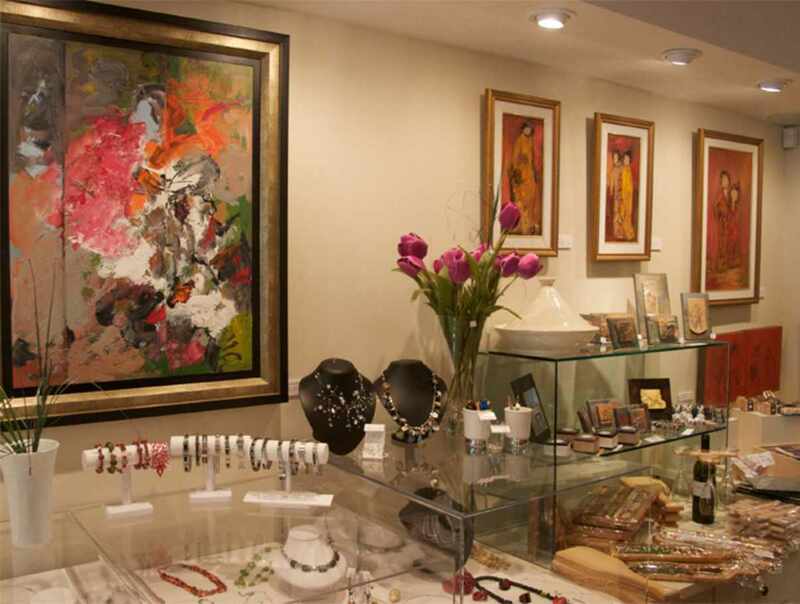 You will find selected art objects of professional artists: jewels, clothes, paintings, sculptures, gifts and souvenirs. 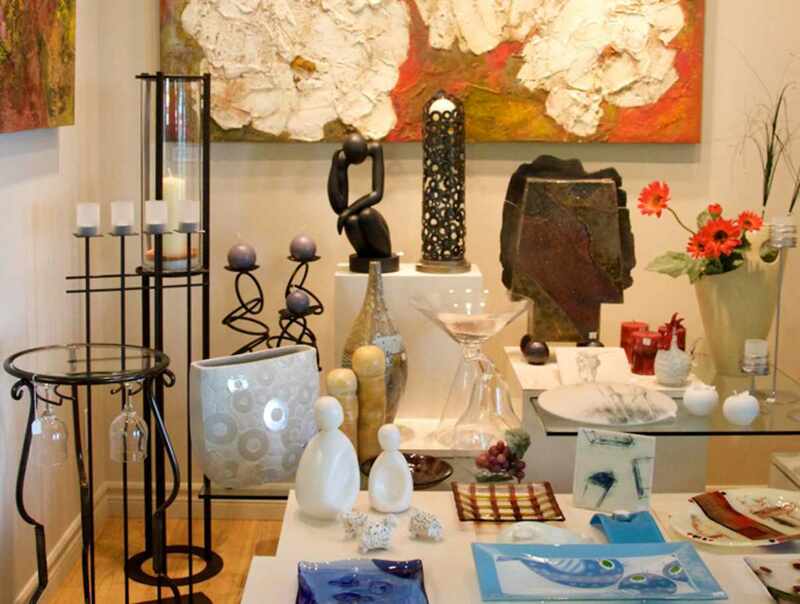 Hours: open year-round, daily, 9 a.m. to 5:30 p.m.